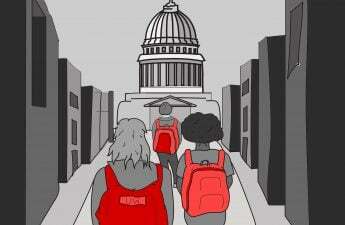 Madison mayoral candidates discussed issues from environmental policy to disability employment in a forum hosted by University of Wisconsin College Democrats Thursday night. 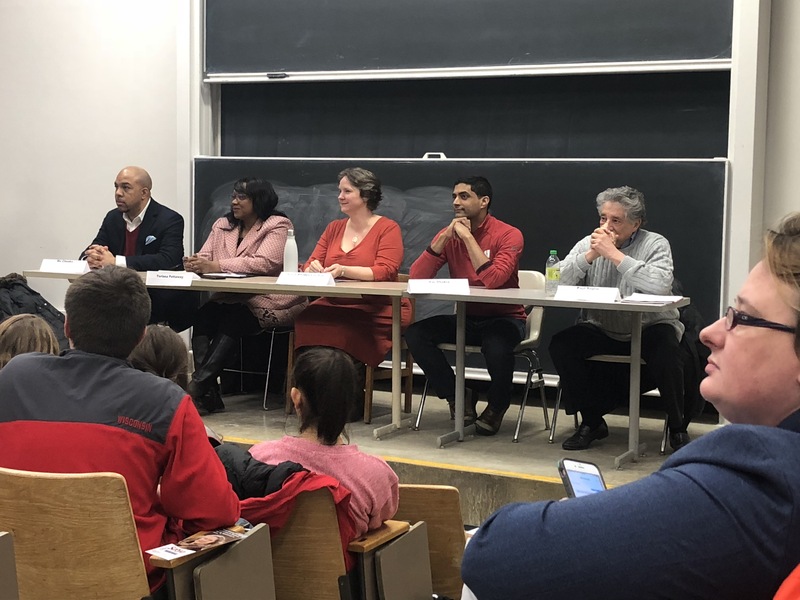 Candidates Mo Cheeks, Satya Rhodes-Conway, Raj Shukla, Toriana Pettaway and incumbent Mayor Paul Soglin articulated their policy positions on issues central to the mayoral race. Rhodes-Conway said Madison should take a holistic approach to adopting clean energy. Shukla agreed on pushing renewable energy with the hope of attracting business and industry to Madison. He argued that making improvements to housing affordability and bus rapid transit will also improve carbon emissions by being more efficient. A 13-member Oscar Mayer Strategic Assessment Committee was recently formed to develop a plan for how to reuse the former Oscar Mayer headquarters. 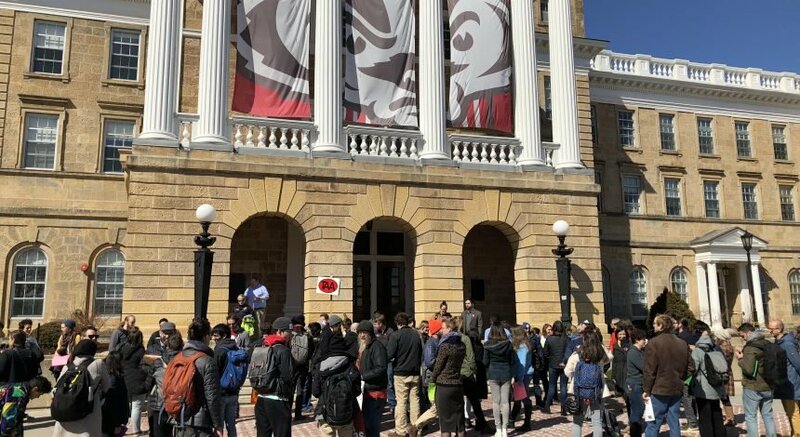 Shukla said the site should be used to generate clean renewable energy through technologies like solar panels, and provide a space for young people to learn new skills and develop Madison’s progress on sustainability. Candidates discussed disability employment policy in Madison as well, opening up a wider discussion on accessibility. Soglin said Madison’s disability employment policy has been worked on and fine-tuned since his first administration. 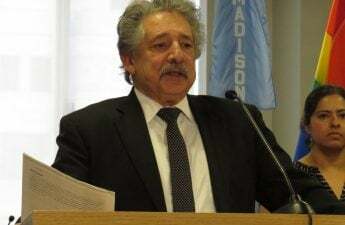 Soglin said he and his administration developed a policy that forbids employers from implementing hiring guidelines that would impede a disabled person from being hired unless the guideline was proven essential to the job. Cheeks agreed that the city has prioritized disability employment, but he pushed for Madisonians to look ahead. 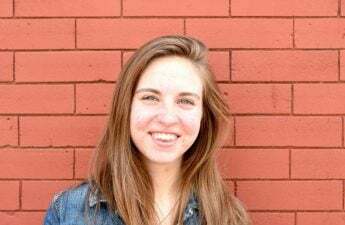 Pettaway, a write-in candidate, said she agreed with the way current policies prioritize disabled employees, but hopes to expand this initiative and let those with disabilities lead the way in implementing fresh policy. Pettaway also encouraged those redeveloping the Oscar Mayer site to “think outside the box” with clean energy and economic development. Soglin agreed, and pushed for citizens to take initiative in the project by joining a commission in Madison. Soglin said his administration determined the land cannot be used for big-box retail stores or warehouses. It will be a major vehicle for “great jobs” to be brought to Madison, he said. 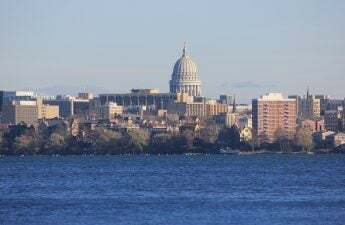 Madison’s mayoral primary election will be held Feb. 19, followed by a general election on April 2.